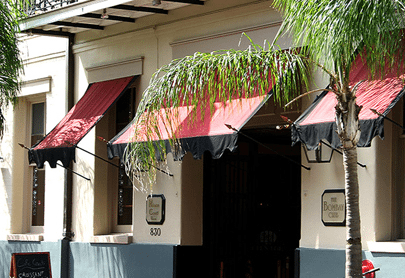 Explore the scores of hotels in the French Quarter and New Orleans! Our hand-picked recommendations reflect the best the Crescent City has to offer in terms of southern hospitality, authenticity, and value. 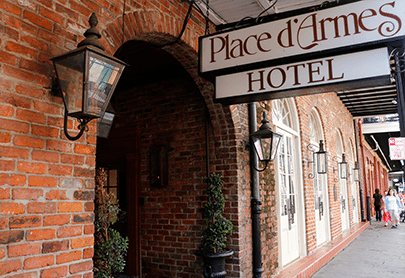 These boutique hotels in the French Quarter and beyond are where intimacy meets luxury, providing a unique experience for visitors to discover New Orleans. 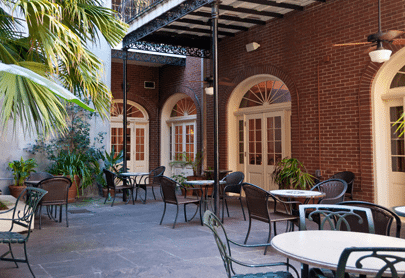 The beloved Creole-style buildings of the French Quarter, with a beautiful meld of French, Spanish, and Caribbean architectural influences, house a variety of accommodation options for travelers of all tastes. 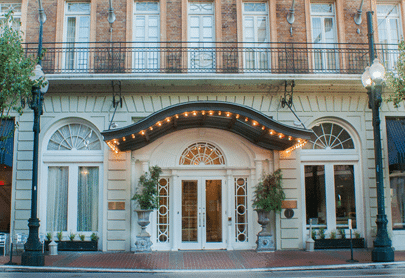 Personalize your trip by booking a room in one of New Orleans’ historic hotels, highly-rated and celebrated by locals and tourists alike. 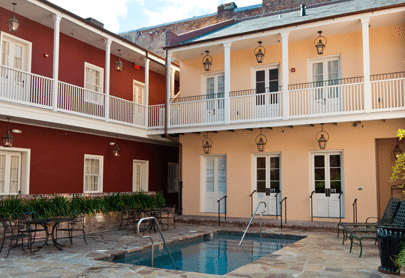 These elegant hotels of New Orleans house a variety of authentic features, ranging from exposed brick walls and antique chandeliers to picturesque balconies and private swimming pools. Southern hospitality awaits you – book your New Orleans French Quarter stay today!